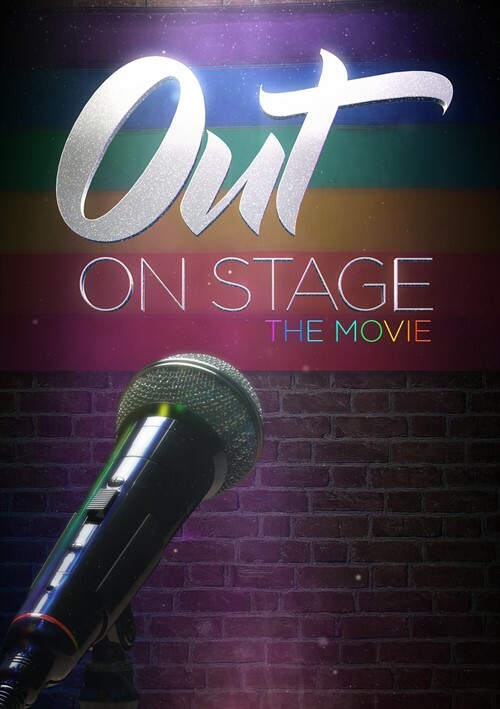 Out on Stage: The Movie is the absolutely hilarious and one-of-a-kind, originally produced comedy hosted by Zach Noe Towers. Experience the party when Zach and sixteen other top-rated gay and lesbian stand-up comedians discuss taboo subjects as only they can! The cast includes: Jonathan Rowell, A.B. Cassidy, Casey Ley, Julian Michael, Chris Bryant, Eric Hahn, Janine Brito, Jared Goldstein, Kyle Shire, Jordan Pease, Irene Tu, Raineir Pollard, Daniel Webb, Anthony Desamto, Gloria Bigelow, and Joe Dosch.